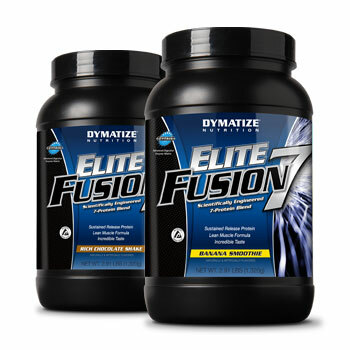 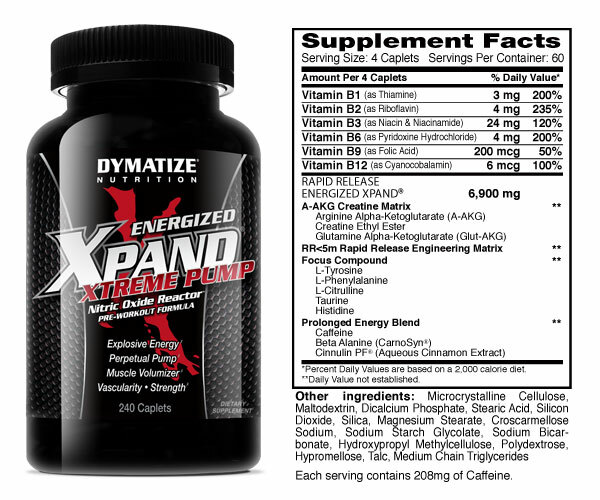 After years of research and development, Dymatize has created "THE ULTIMATE" ENERGIZED XPAND Caplets. 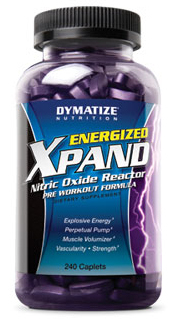 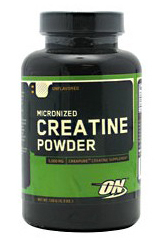 Using the latest Cutting-Edge Technology, ENERGIZED XPAND fuses Creatine Ethyl Ester, A-AKG and Glutamine-AKG along with more than 700 mg of Tyrosine and 700 mg of Phenylananine per serving to create the ultimate workout pump & post workout recovery. 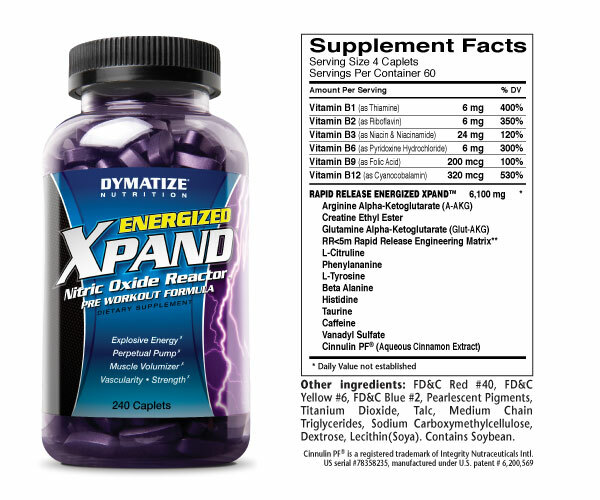 ENERGIZED XPAND caplets use a Rapid Release technology designed to deliver a signal to your muscles to grow and recover. 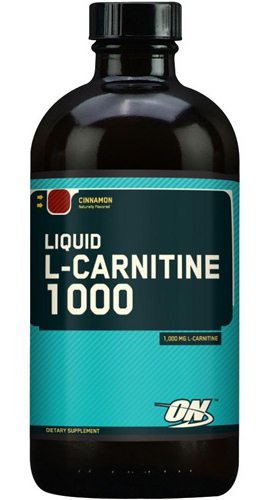 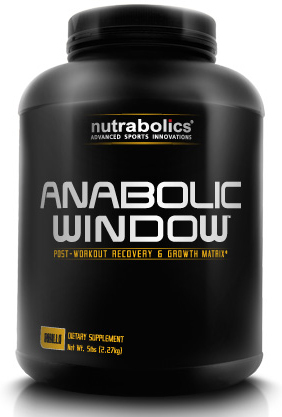 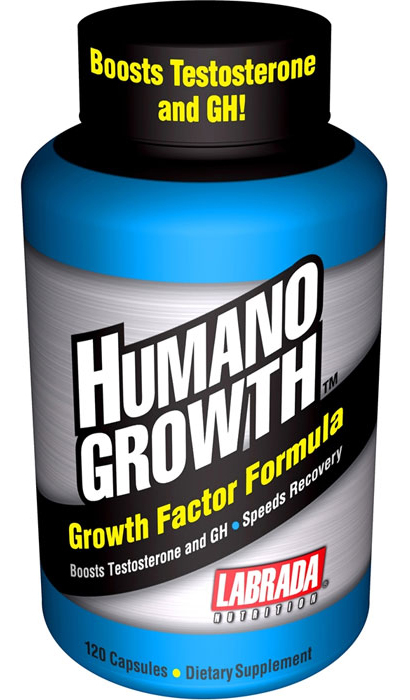 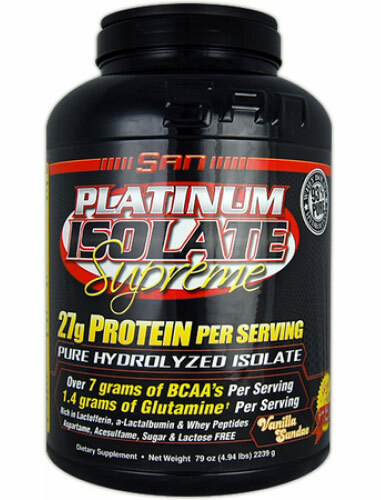 Directions: As a dietary supplement, take 4 Rapid Release Caplets with 8 ounces of water. 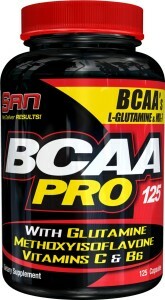 Pre-Workout: Take 4 Rapid Release Caplets immediately before exercise. 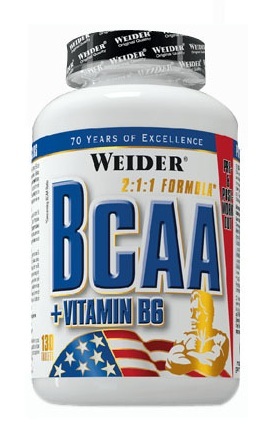 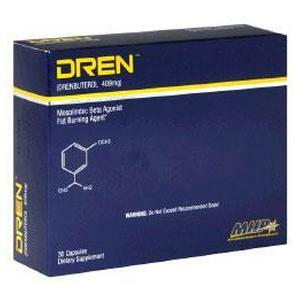 Non-Workout days: Take 4 Rapid Release Caplets.